Check out those eyes! 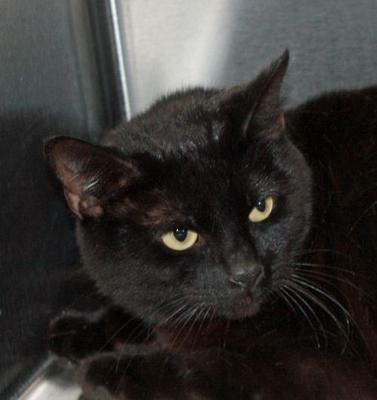 Brini is an adult, shorthaired female — healthy and up to date on all her vaccines. She’s microchipped and spayed, ready for a family to call her own. Brini is available for adoption through McKamey Animal Center in Chattanooga, TN.